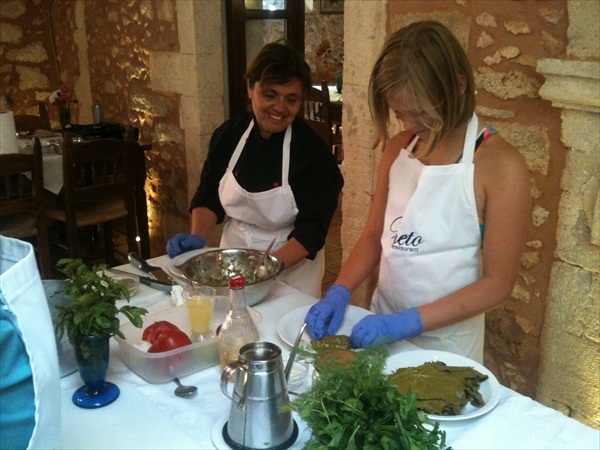 Porto Club travel services provides this unique vacation adventure of food, wine and cooking class in Crete at exclusive and beautiful properties, private villas, farmhouses and residences selected for their location and charm. Program includes excursions to both well-known and undiscovered areas including outside markets and vineyards that are rich in culture and connected to the local people. 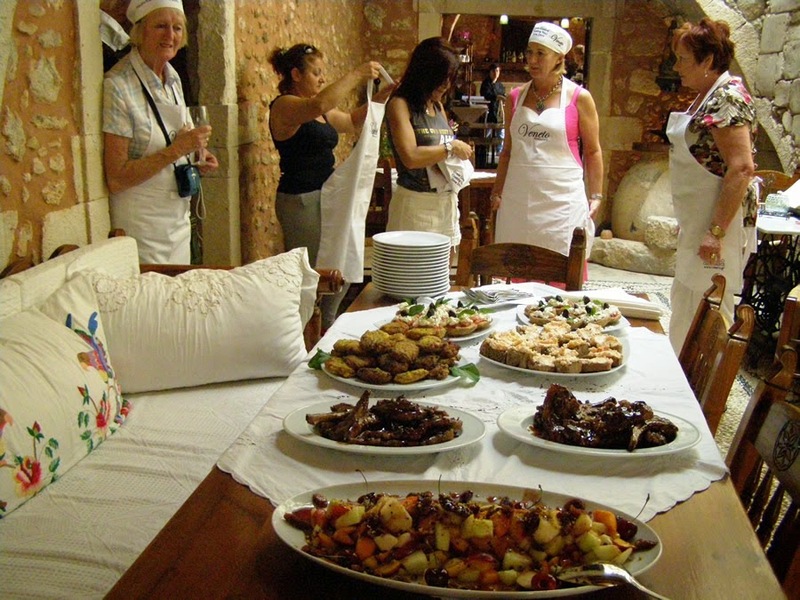 This food and culture program take you into the life of Cretan people and their passion for food and wine. Every cooking and food experience is an adventure for the eyes, ears, nose, palate and soul. We offer you the means and the experience, our knowledge and connections and our love for the country we are living in. 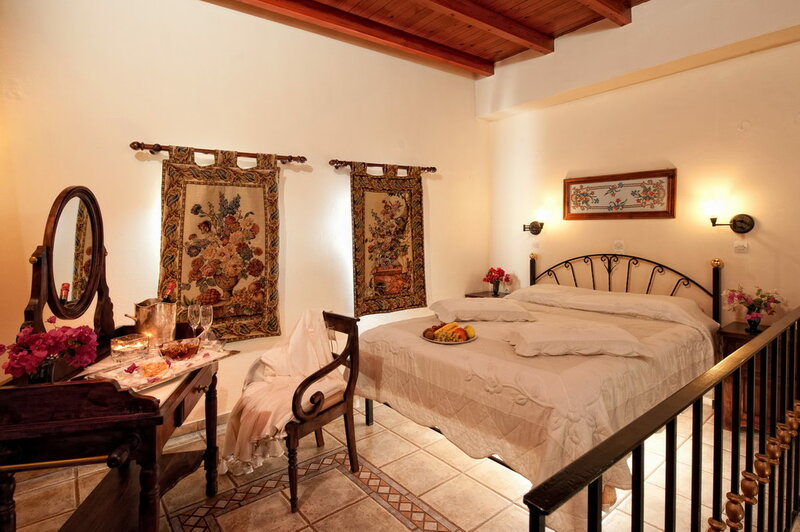 Hotel Veneto: Located in the heart of the Venetian Old Town of Rethymnon. Old Venetian mansion that dates back to the 15thcentury. Renovated with respect to the style and architecture of the initial building, offering to guests the chance to appreciate its every corner, to relax in its romantic atmosphere, to travel in time and to enjoy the present.The 14th century building of Veneto is only a three-minute walking distance from the commercial area, as well as from the seafront and the numerous nightclubs. It is an elegant building, which has been carefully and attractively restored to become an exclusive hotel providing six studios and four suites, ready to take you to the charm of yesterday and offer you the comforts of today. 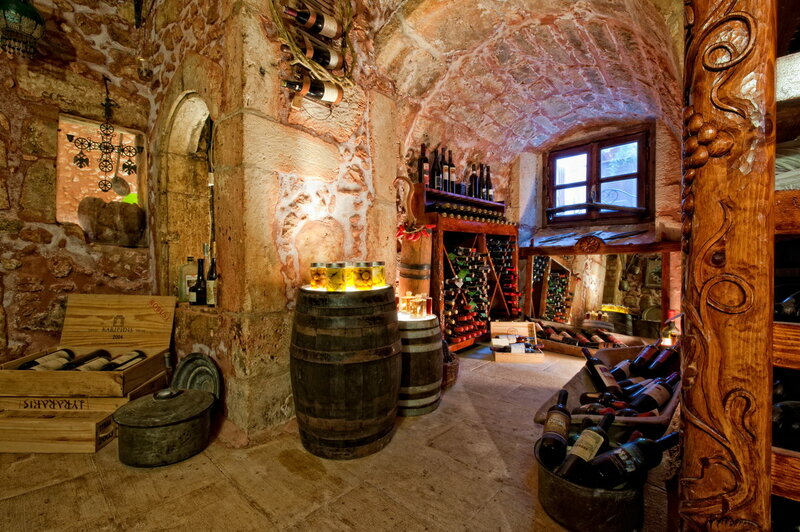 In hotels cellar you can find a great variety of over 150 selected labels of carefully preserved Greek wine. Combine a wine experience with the proper side dish for each label, offered in a unique atmosphere of a 700 year old Venetian garden. The result will certainly satisfy to the fullest all gastronomic, aesthetic, acoustic or other expectations guests might have. In the restaurant, all types of special events can be organized, such as weddings, dinners, galas etc. 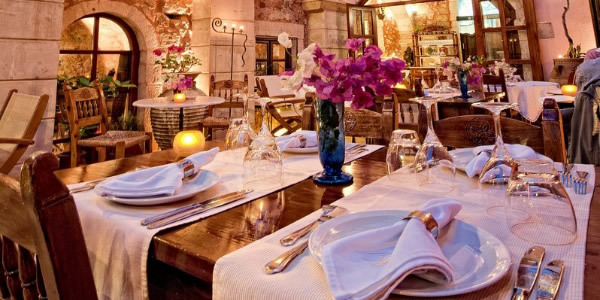 On the ground floor and garden yard of the hotel you can enjoy Cretan, Greek and creative cuisine in one of the most famous restaurants in Crete.The organisation of the restaurant is supervised by the owner himself, who is a member of the Academy of Wine and Taste. 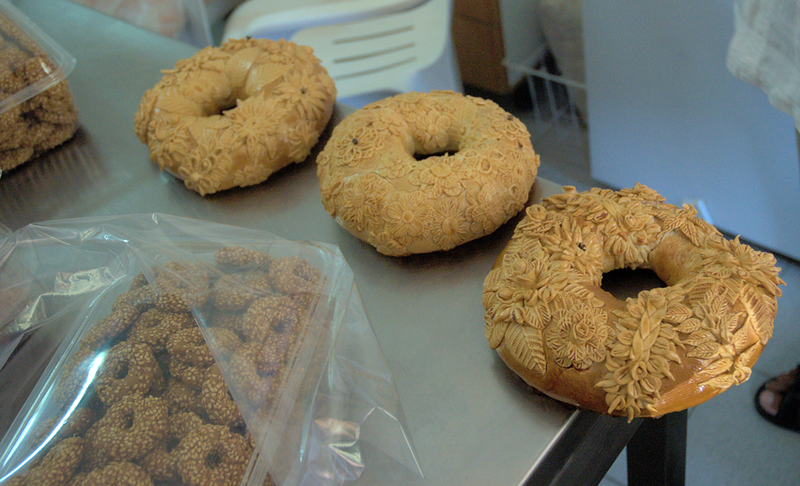 The ingredients used are strictly selected, as much as possible, from Cretan land. Most of them are products of biological agriculture and free grazing. Also on the ground floor there is a stone cellar with a standard temperature of 18-20 degrees,guests can find some of the most carefully and remarkable wine collections, selected wines from the Cretan, Greek and national vineries. Clientele: Many famous people from the sports, arts, business, as well as politics have occasionally stayed in our hotel, which is generally no publicized out of discretion and respect to their wishes. Meals: 7 breakfasts, 7 lunches on selected spots during the cultural drives, 7 dinners at the hotel with Cretan, Greek & creative tastes satisfying guests gastronomic desires, in a place whose 700 years of history will take you, to another dimension full of scents, images of the past, to an uplift of senses. Arrival the airport of Heraklion. Reception at the airport. Upon arrival at the airport of Heraklion you will be met by your personal English speaking driver. If you’re arriving in the morning you’ll head somewhere for lunch to Cretan traditional Mediterranean meal with a variety of dishes, and then later driven west to the Veneto exclusive suites. 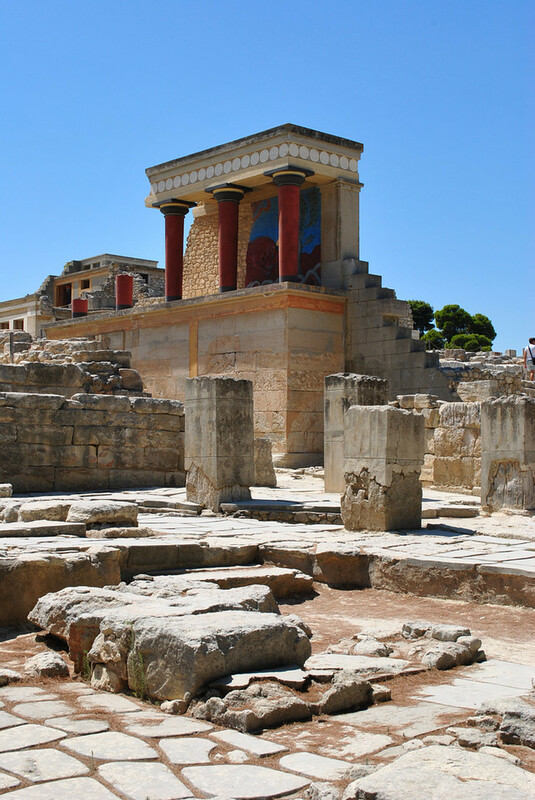 South central Crete: Monastery of Arkadi, the palace of Phaestos / Matala and Kokkinos Pyrgos Combination of culture / food and history. 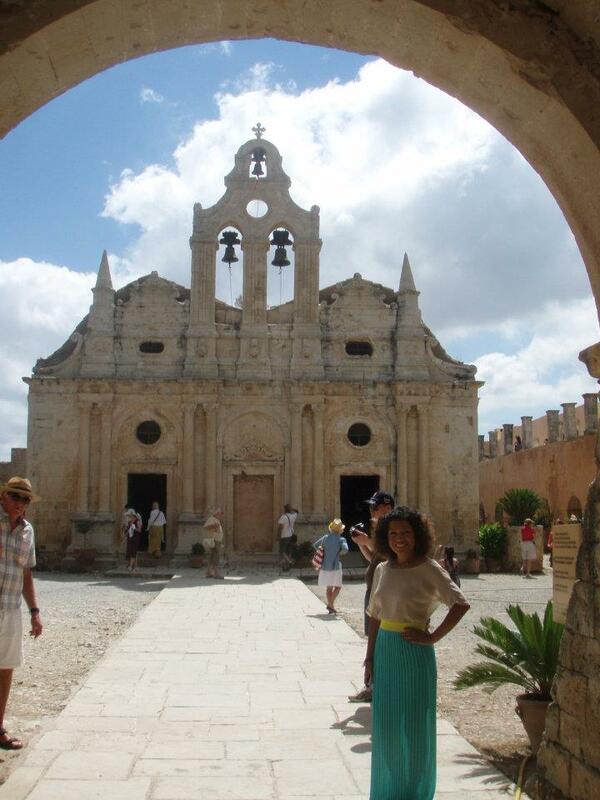 First break at the historic monastery of Arkadi. Mountain tour of Central Crete. St. Iakinthos, the forgotten monastery of Halepa and the village of Drossia. City of Rethymno and cooking class: Last day and will join the courses Veneto restaurant organizes, of three to five sessions to present modern and creative Greek gastronomy. Short lectures on Greek cuisine, raw materials, wine, olive oil, etc.